Lord, we come to you today with hearts of gratitude. None of us fully understanding the sacrifice that the gift of Your only Son would be on that cold night in Bethlehem. We marvel at the faith of Mary and Joseph, the courage they had to accept this miracle child as their own. We read Your words in Luke and rejoice as the shepherds did at the wonder that was the promised Savior. Father, many of us approach this Christmas season filled with stress and things of this world, but today we pause. We pause and we remember the magnitude of what You gave to us that night. In a stable the Christ-child was born and that gift changed the world. Our thanks do not seem to be enough Lord, but we offer them with hearts full of adoration. Thank you for loving us so much that You sent Your only Son to earth to save all that would choose to believe. 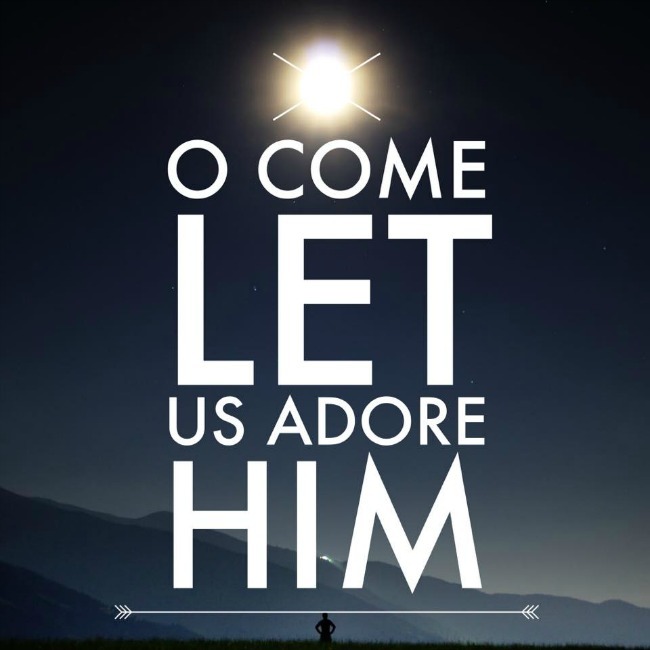 Oh come let us adore Him, Christ the Lord! In the blessed name of Jesus, Amen. Merry Christmas from your sisters at God-sized Dreams! Back to school they go, with sun-kissed shoulders. It’s Harvest time. And what better way to send them off than with a prayer, lifted up high to the King of the Harvest – for they are the fruit of our love and labour. Dear Lord, We humbly ask that the year ahead is filled with great gobs of learning and growing and believing. Go before them, we ask. Prepare the way for our children this school year. Give them ears to hear and minds to perceive, all that You have in store for them. Give them joy in Your presence during their days with teachers and friends, and fill them with a sense of Your nearness on their campus’. Be the fire that burns bright before them, and their rearguard too. Hem them in, on the right and to the left, above their heads and beneath their precious feet. And when they fear, for we all have weak moments, may they find You strong and sure, ever present. And bring them Godly friends to do this sweet life with, and mentors to pour into them. Yes, give them a cloud of witnesses to point their hearts to You. During this school year, by the power of Your Holy Spirit at work in their lives, raise them up into the image of Your Son. 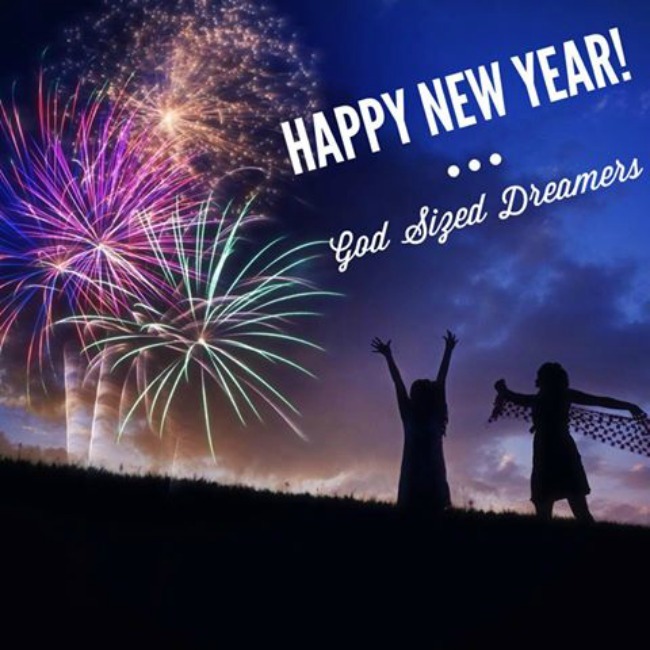 Let this year be a profound page in the story of their faith lives. Grow them up, just as Jesus grew, in wisdom, stature, and favor with You, Oh Lord, and with all people. And do not give them too much popularity that they would forsake You, nor too little that they might curse You, but place in their lives just what they need beyond the safe haven of our home, to grow into the men and women that You created them to be. We trust You to plant faith and cultivate righteousness in the year ahead. Grant us the wisdom we need to join you in the Harvest. Now for the moms who are sending your children off to preschool, kindergarten, grade school, middle school, high school, college… God has a great and glorious Harvest planned for your life beyond the field that is your children. 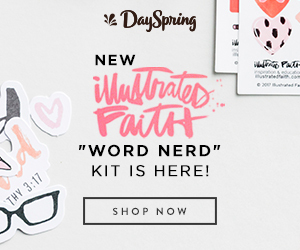 In the quiet autumn moments, with your dear ones settled back in school, let me lift you up as well, asking the Lord to speak His inspiration into your heart this fall. Lord, we thank You for the great privilege of raising our children to know and love you. They are our high calling – the first generation to follow us into faith and out into the world. But we know you’ve promised to love on 1,000 generations through the lives of righteous men and women. 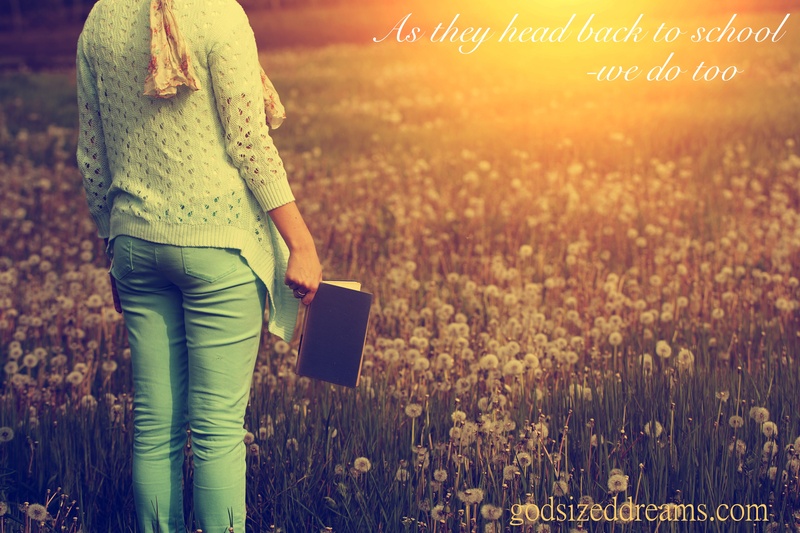 And so we ask, as our children head to school, that You would fill our minds with dreams, our hearts with love, and our lives with opportunity to plant seeds of faith out into the world. 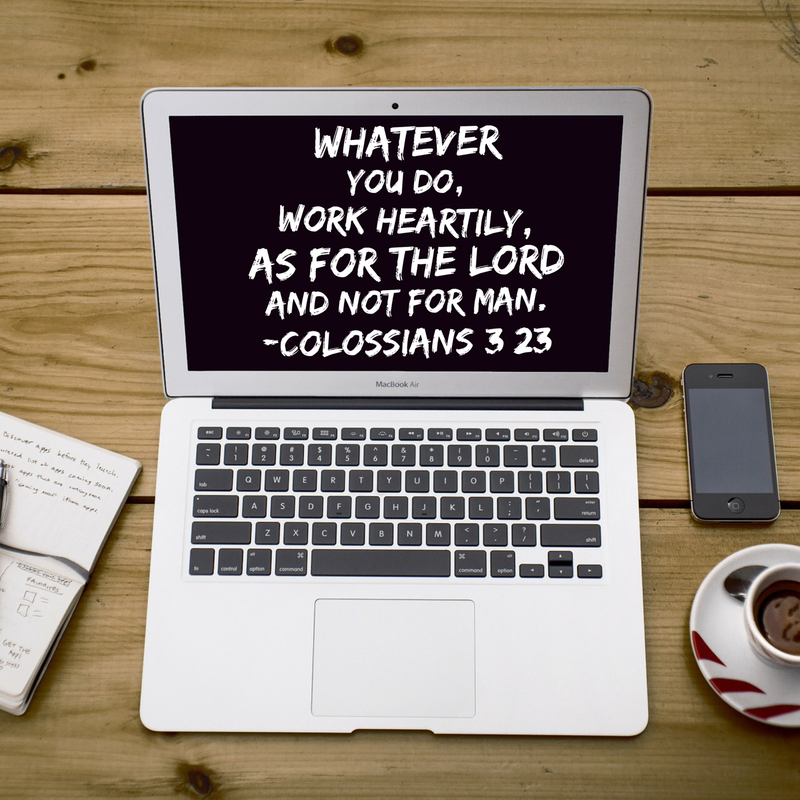 This Harvest time, dear Lord, make us Your laborers. As our children walk to school, give us vision and the courage we need to journey out into the fields. Thank you Lord for your promise found in Jeremiah 31:3. An everlasting love is our inheritance if we chose to accept it. Thank you Lord that you desire to draw close to us. Thank you for wanting to do this journey with us by our sides and not from a distance. Thank for a love that is so enormous we can’t fully understand how deep or how wide it is. In Ephesians 3:19, “ May you experience the love of Christ, though it is too great to understand fully.” Paul encourages us to fully experience the love of Christ so Lord we ask that you show us new facets of your love daily. Lord as we seek to renew our minds and spirit, I pray we will continue to grow to know the vastness of your love. Thank you Lord for loving us first and pursuing us with an extravagant love. You truly are an amazing God. We stand in awe of who you are. We are so very thankful that you are the Lord of our lives. 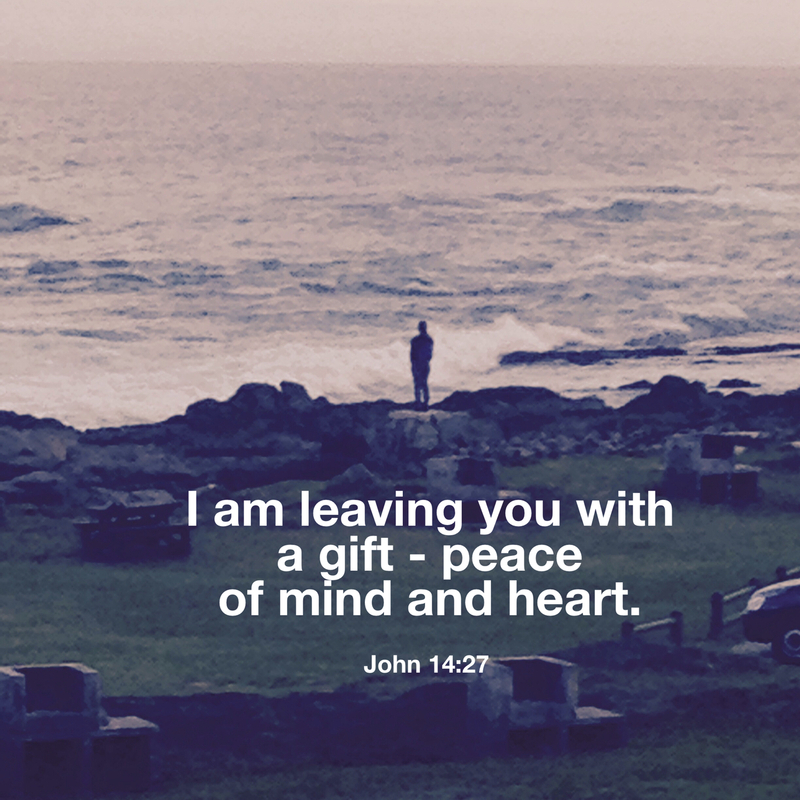 I am leaving you with a gift – peace of mind and heart. And the peace I give isn’t like the peace the world gives. So don’t be troubled or afraid. Thank you Jesus for the gift of the Holy Spirit. Thank you for your guidance and strength. Thank you Lord for the blessing of a peace of mind and heart. Thank you that I can lean on you and do not need to be afraid or troubled. Thank you for reminding us that YOU GOT THIS! 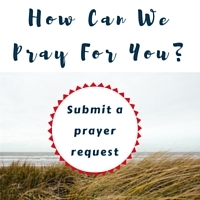 We ask you Lord to increase our strength and endurance. 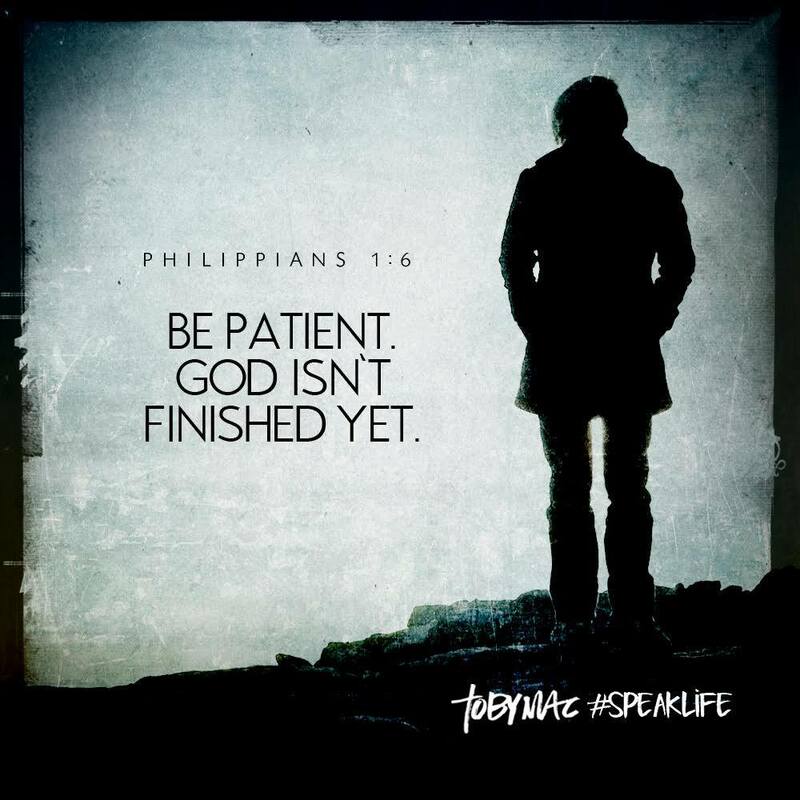 Thank you Lord for teaching me how to be patient. Thank you God for the growth lessons that are going to work for our good. We lay our fears at your feet and wait patiently on you Lord. Thank you for being a true example of what love is. Thank you for choosing us first. In a world where people want us to concentrate on revenge, being self centered, prideful and full of anger, you have taught us to love first and ask questions later. Thank you Father for your unconditional love. Lord we come before you and ask that you teach us how to love. Show us how to pour out your steadfast love in all that we do. 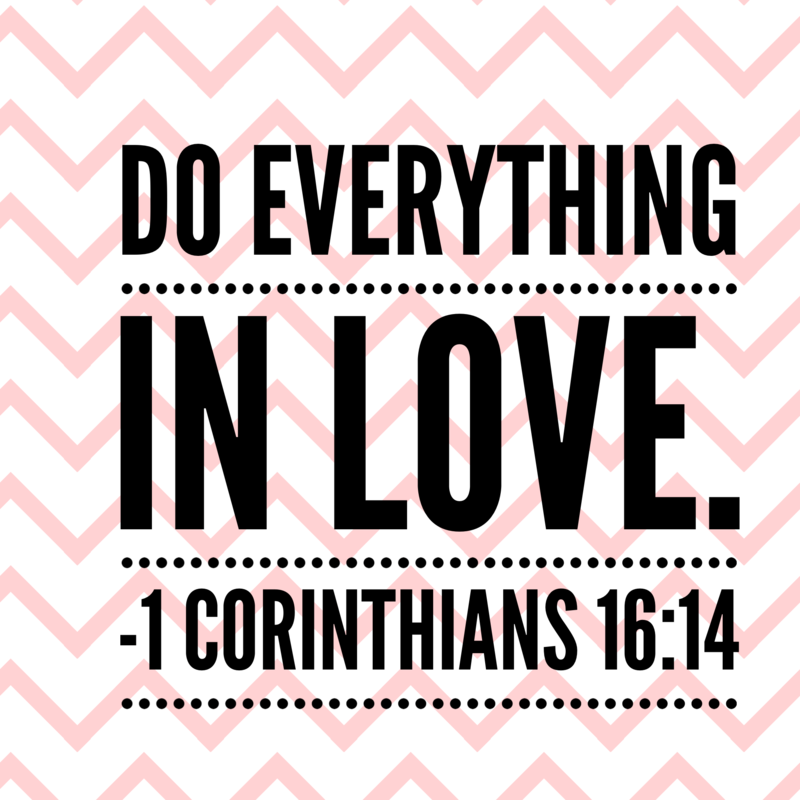 For in 1 Corinthians 16:14 it says “Do everything in love.” Lord we ask for your guidance and wisdom. Holy Spirit continue to direct our steps and whisper in our ears ways to love to our friends, family and enemies. 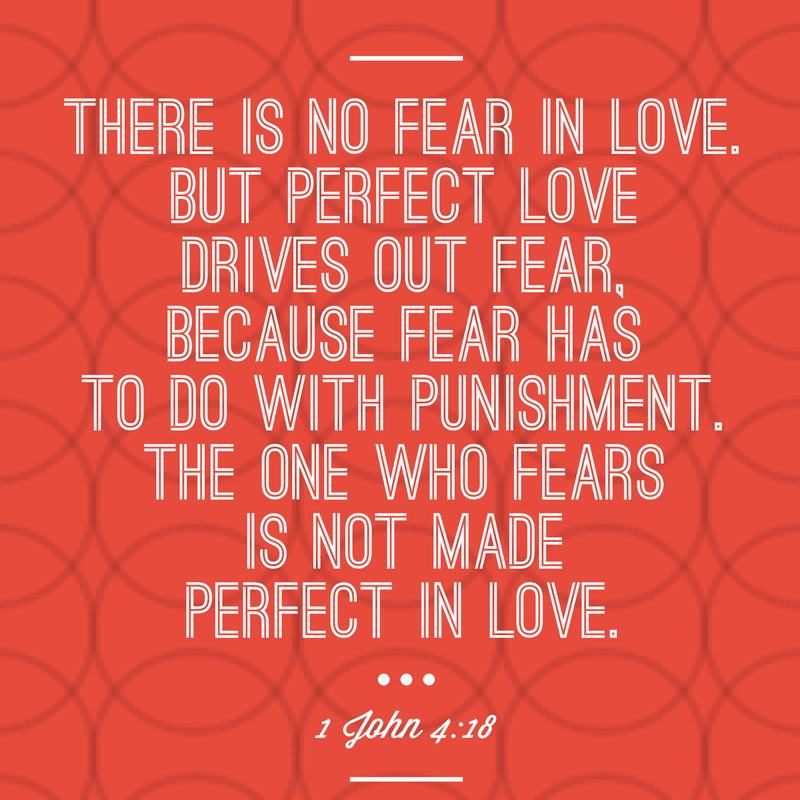 Lord we ask that our fears will not take root nor will it replace our desire to show your love. Lord let us be known for our love towards others. Thank you for the gift of summer days that secretly gives us permission to ease up on our routines and unwind a little. We seem to take more deep breaths and relax. We find time to get lost in the pages of a really good book. And if we are honest Lord, we often forget about spending time with you. Lord we pray we will safeguard our time with you. 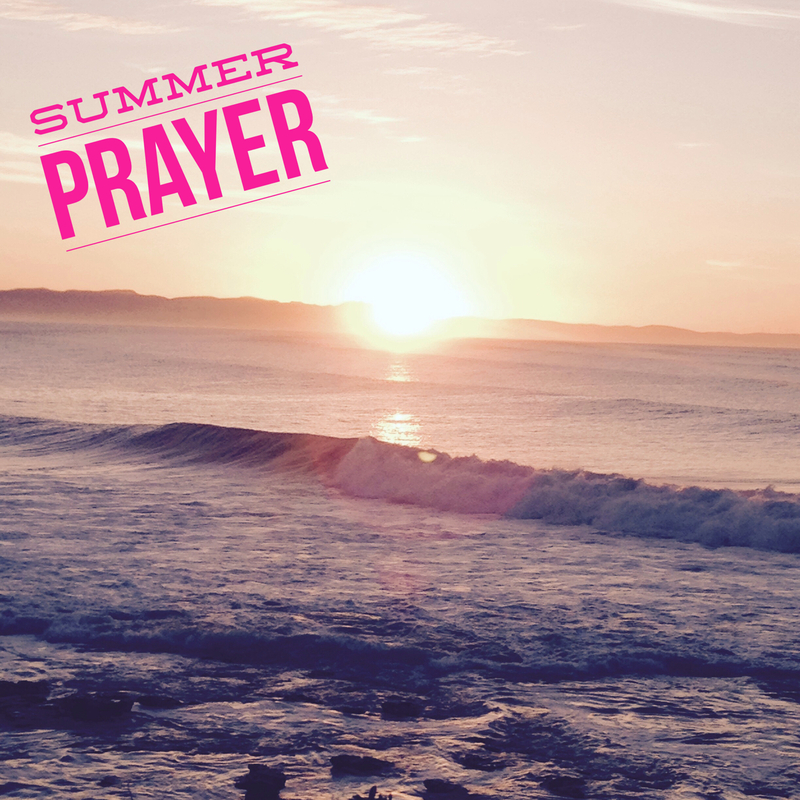 We pray we will seek to find moments to look at your creation and stand in awe of the God we serve. We ask you to continue to give us restorative rest.